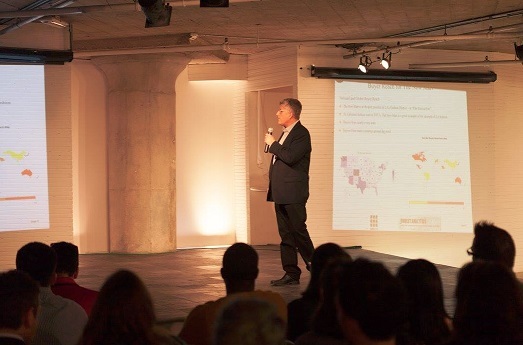 I’d like to announce that I will be making a webinar presentation for the upcoming “Analytics for All: The Right Start” series sponsored by All Analytics. 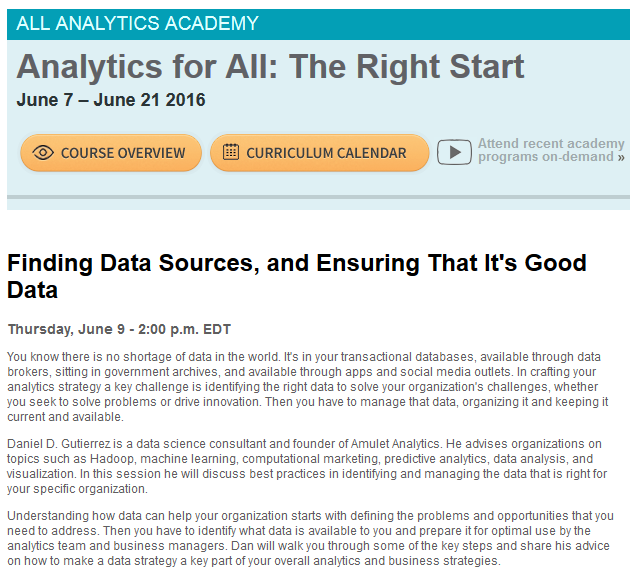 My topic will be “Finding Data Sources, and Ensuring That It’s Good Data.” Please join me on June 9, 2016 at 2pm EDT. 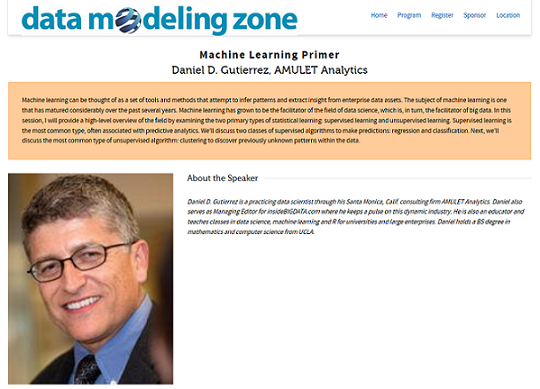 I’m looking forward to talking about this important topic that is on the minds of all data scientists. I was very pleased to attend the GPU Technology Conference 2016 as the guest of host company NVIDIA on April 4-7 in Silicon Valley. I didn’t know much about NVIDIA going in, so I was eager to learn what the company brought to the table for data science and machine learning. 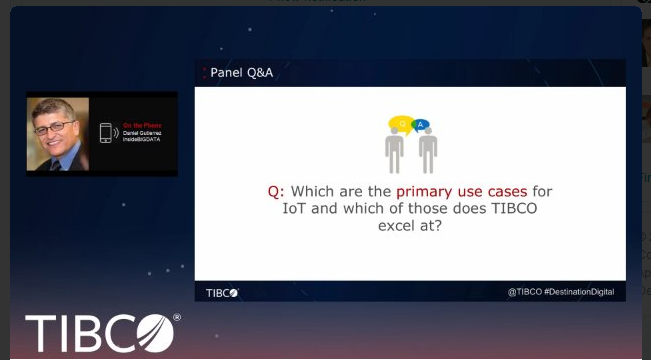 I was delighted to find that the overarching theme of the show was “deep learning” and all the underlying technologies and applications. It was clear that NVIDIA is “all in” for deep learning and its pursuit of becoming the one generalized algorithm where domain experts aren’t needed for achieving superhuman results. I was impressed enough with the experience that I wrote a comprehensive Field Report for my readers over at insideBIGDATA to give them an in-depth perspective for what I saw. 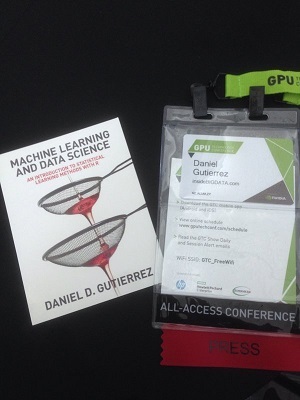 After the GTC conference, I’m sold on deep learning coupled with GPU technology. I met a bunch of cool vendors in this space and I intend to stay in touch and utilize their products and services in future projects.